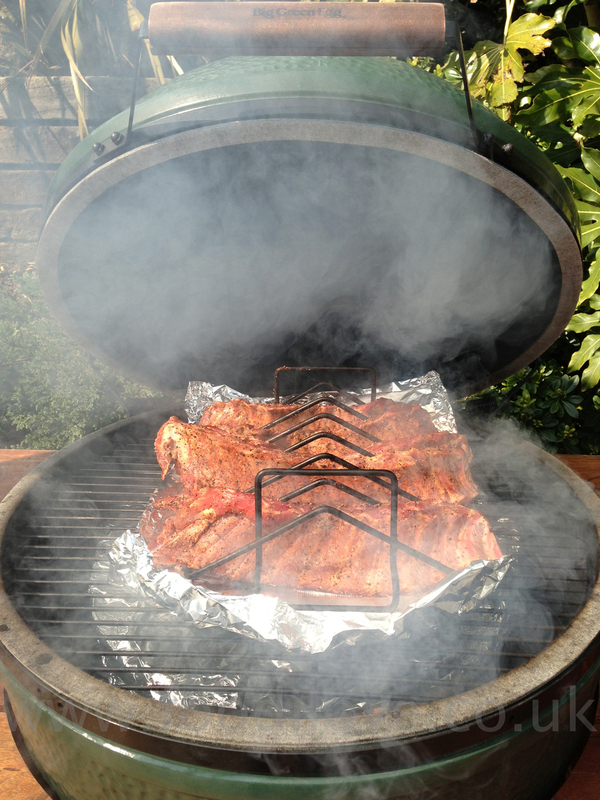 Coleslaw, Ribs and Wings on the Braai! Well, summer is nearly here and we have seen the sun on several occasions this week, so I'm going to make a salad to go with what I think is a great meal on the braai. I've made some coleslaw, OK! Its not a meat dish but this salad has a vinegar mix that has to be cooked on the braai, so please don’t think that I'm cheating!! 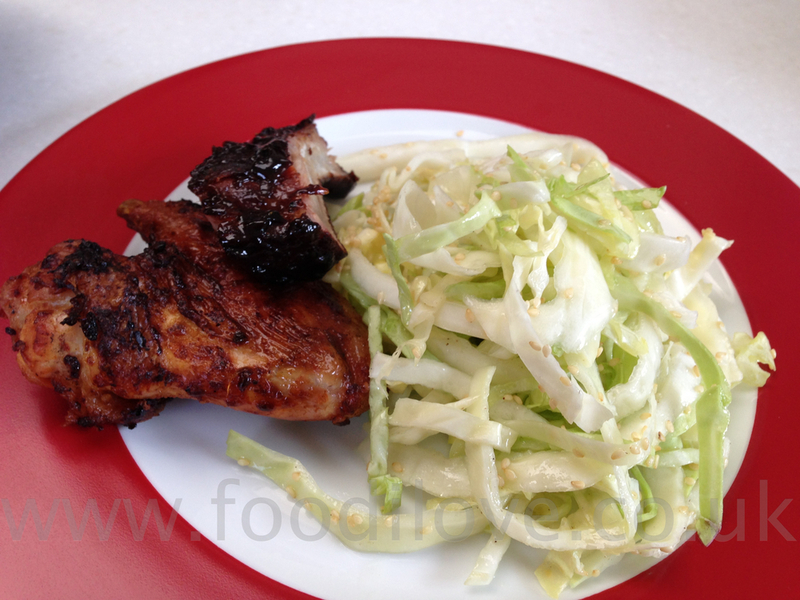 To accompany this slaw, I cooked some ribs and wings and when they are put together they make the perfect meal. Just needed some boerewors as well to finish this off perfectly but forgot to bring it along to cook, du!! Below is a recipe for the rib rub that I used and then basted them with Jimmy’s sauce to finish them off. On the chicken wings I used Nando's Hot sauce and you can purchase this from our web site or make your own rub following this recipe on a past blog. You can follow the links to see how I cooked these two dishes in the past just by clicking on the links above. 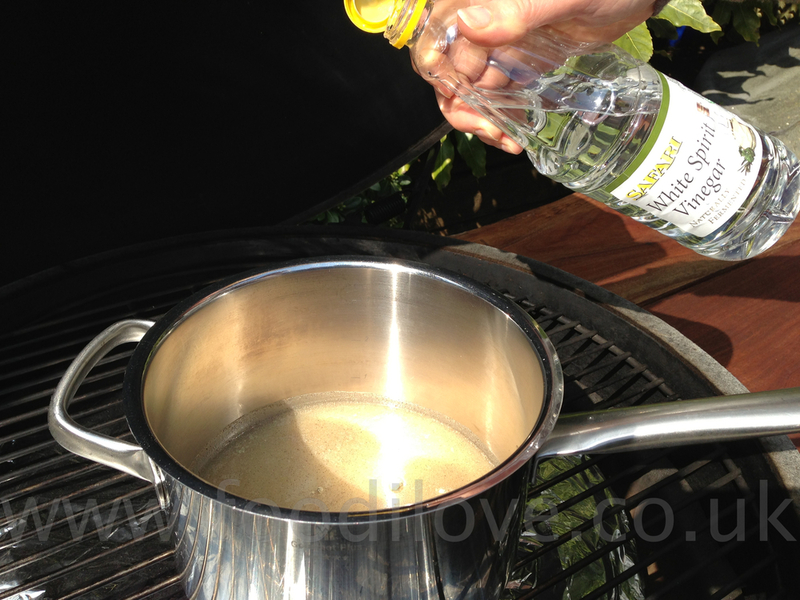 Method: Check out this edition of my blog to see how to braai them. This will make quite a lot of mix, so you can either cut the amounts down or save some to use at a later date. 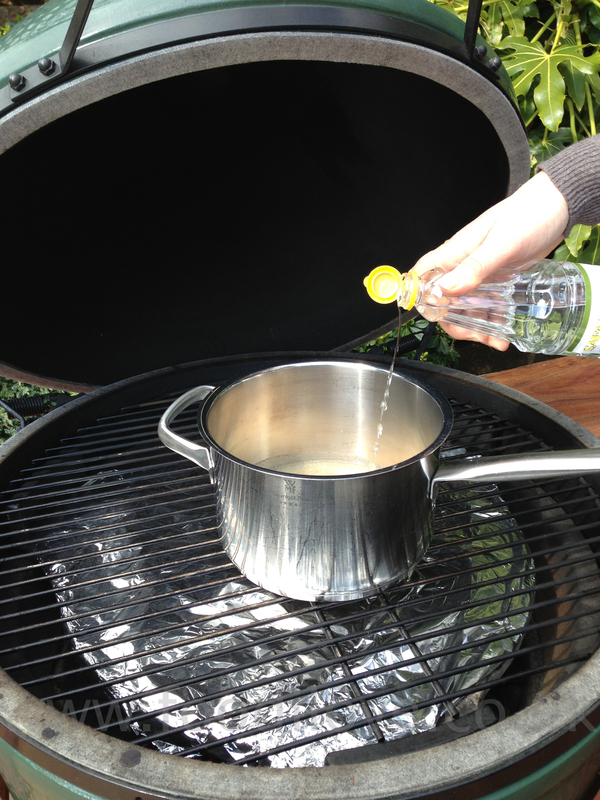 Place the vinegar in a heavy saucepan on the braai, bring it to the boil. Once the vinegar is boiling add the sugar and the salt slowly. Make sure that you stir this constantly until everything has dissolved. Take it off the heat to cool then in a separate mixing bowl place the white pepper then slowly pour the vinegar mixture into it whilst whisking, cover and leave to cool. Next toast off the sesame seeds until they are a golden brown. 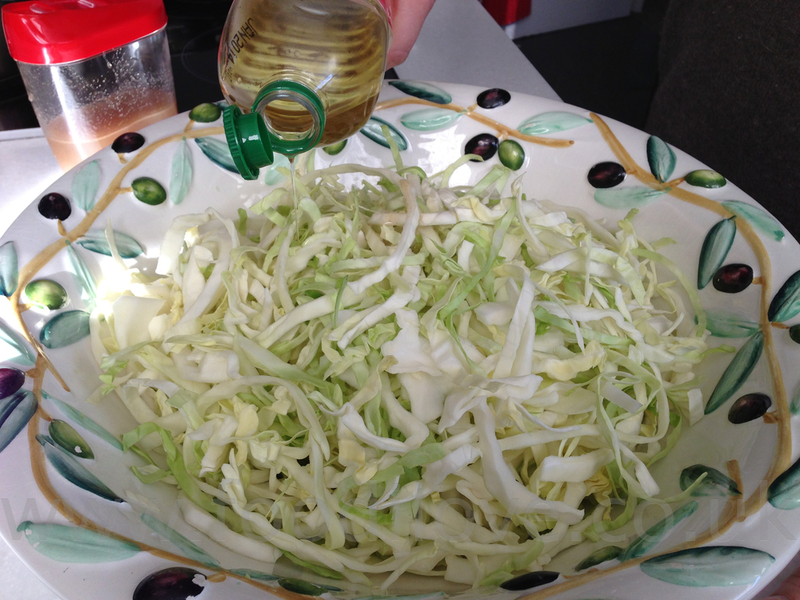 Place the shredded cabbage in a large mixing bowl. 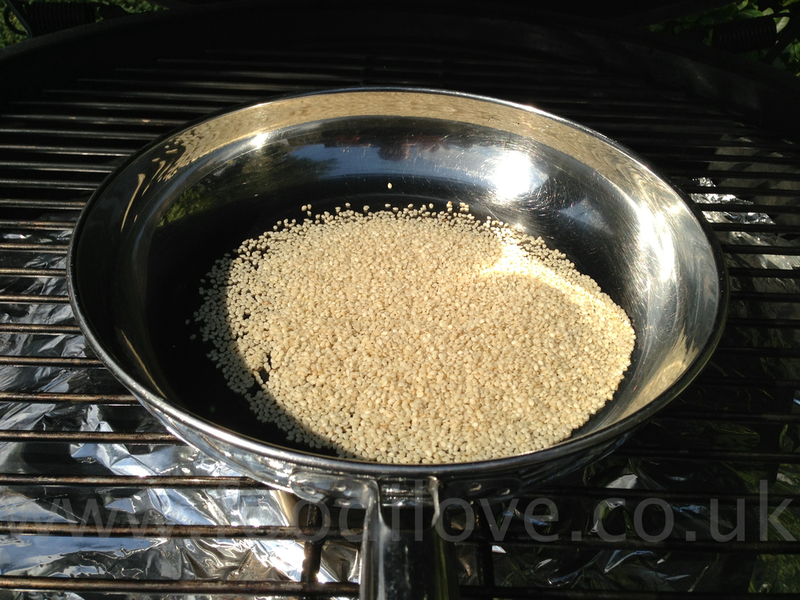 Sprinkle the oil over the top and mix thoroughly. Sprinkle half the celery seeds and the sesame seeds over the top and mix again. Now pour the vinegar mix over the whole lot and give it a quick mix, sprinkle the remainder of the seeds over the top and serve straight away. 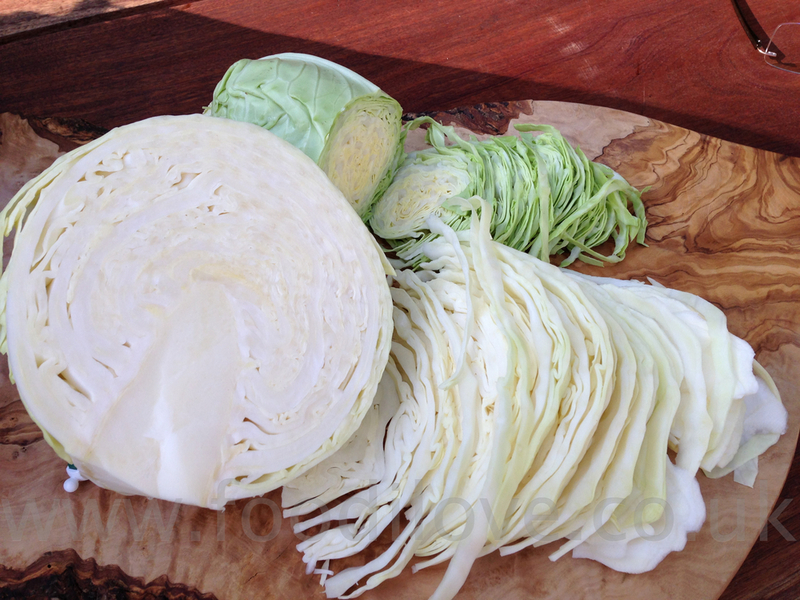 Coleslaw is best served while the cabbage is crisp and crunchy, so don’t leave this to sit around for a long time as this sauce will break the cabbage down very quickly. Its as simple as that but it takes a little effort to make but its worth the time and tastes so different to your regular coleslaw covered in salad cream or mayo. This will make the perfect accompaniment to the meat that you wish to cook and eat with this. As normal, I love to hear what you think about what I'm cooking so feel free to leave suggestions what you would like to see me cook in future. Enjoy Larry.